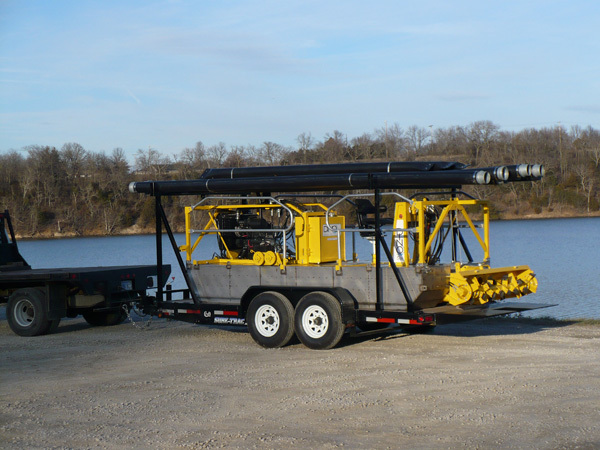 We are determined to provide high-quality pumping equipment and sediment removal products and solutions to a market with a broad range of demands. 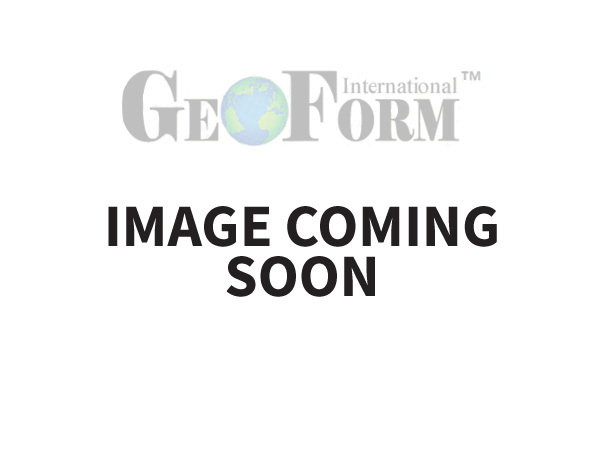 Geoform International makes some of the most durable and efficient pumping systems witnessed world-wide. Whether it’s standard packages or customized and job specific, our products offer the best performance on the market. 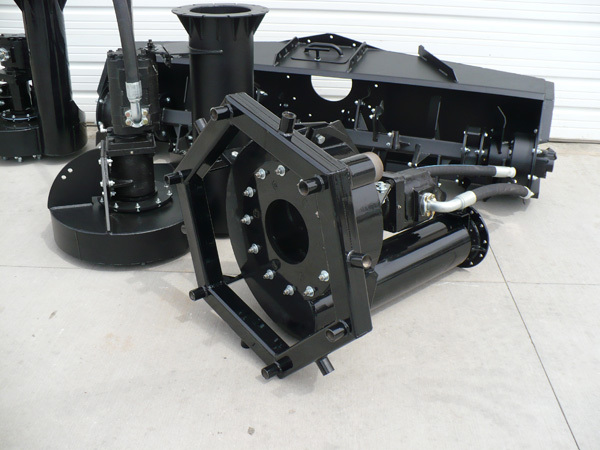 This unit was designed to address the smaller scale needs of a multitude of facilities and locations, but with the pumping capabilities of a much larger machine. 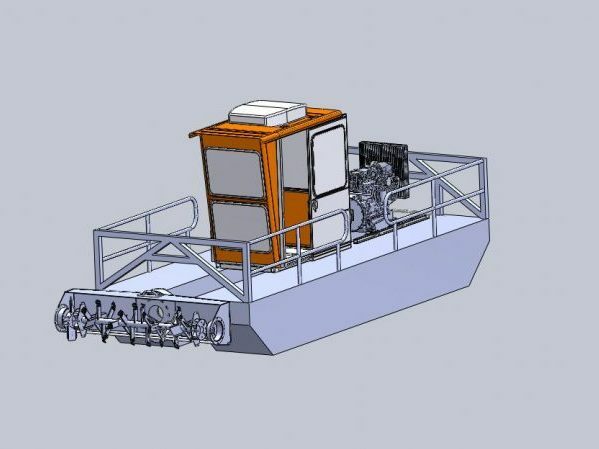 Our new dredging system - Coming Soon! Two sizes of pumps are available providing the ability to process more than 50,000 or more than 150,000 gallons per hour. These systems are employed when, through broken equipment, rotten plumbing, or blockage a digester tank is unable to be emptied from the bottom.